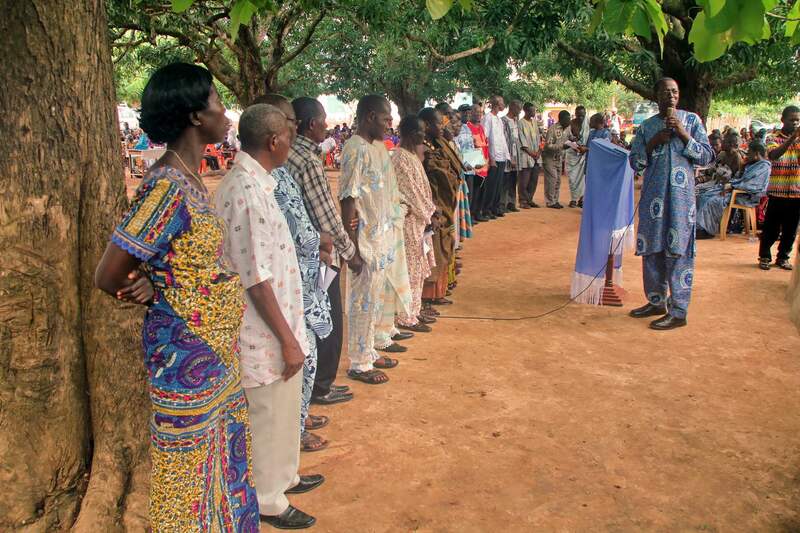 I am serving as interim Director of translation and language development work in Côte d’Ivoire (Ivory Coast). A few weeks after arriving, I started getting small indications that there was something not quite right in our cooperation with churches in some of the languages where translations are in progress. I found that we have written agreements those churches. In some cases, we have written agreements with local associations that represent the churches. On a hunch, I started studying the articles of incorporation of those associations. My head was full of phrases about Annual General Meetings, Executive Committees, Internal Auditors, quorums and so on. I also got a copy of the standard articles of incorporation and by-laws recommended by the government for the sake of comparison. 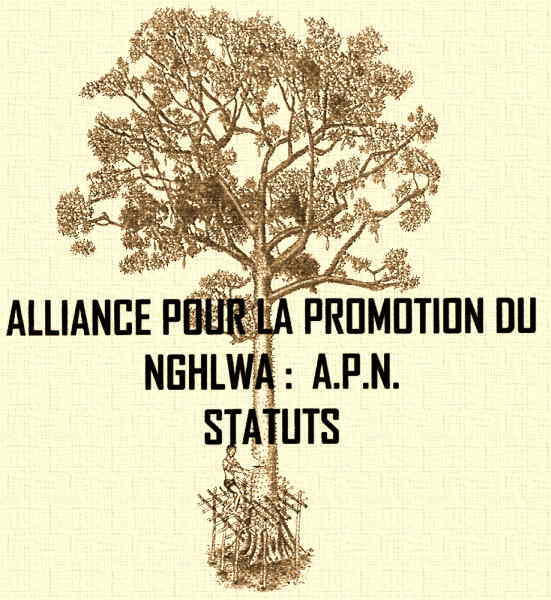 The articles of incorporation for the association for the Nghlwa language (cover pictured above) are exemplary. But in a couple of cases, while the associations pretend to represent their members (churches and interested people), key parts of the standard documents had been changed so that the associations are effectively controlled by a small number of individuals and in one case by only one person. No wonder some churches and key people were starting to say that they were being frozen out. We have known for a long time that involving local churches in decision-making is a key element in the success of a translation. Yet I found that we are working with associations purporting to represent churches but which in reality are controlled by a small number of people who are making all the decisions. If allowed to continue, this will limit the use and impact of the translations, perhaps severely. I guess that being “shrewd as snakes” includes checking to see if articles of incorporation have been carefully crafted to be something other than what they appear on the surface. Now, I need a substantial shot of serpentine circumspection to set things straight. This entry was posted in Bible translation, Our Ministry, Personal experience and tagged articles of incorporation, by-laws, legitimacy. Bookmark the permalink.